“English-Only” Policies May Constitute National Origin Discrimination. The language we all speak is closely connected to our heritage and nationality. For this reason, “English-Only” rules are generally viewed as discrimination on the basis of national origin. National origin is a protected category under both state and federal law. 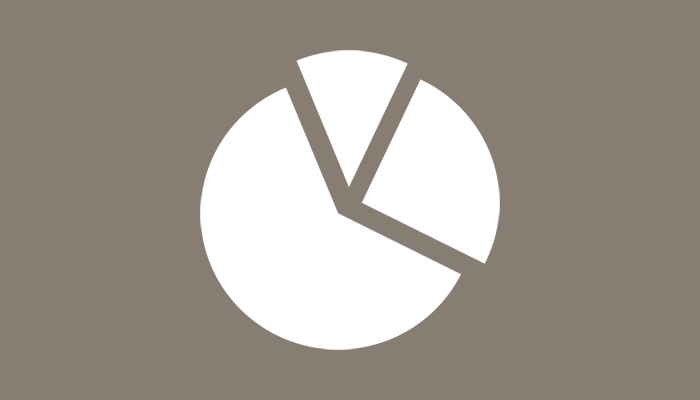 National origin discrimination involves treating employees (or applicants) unfavorably because they are from a particular country or part of the world, because of ethnicity or accent, or because they appear to be of a certain ethnic background. 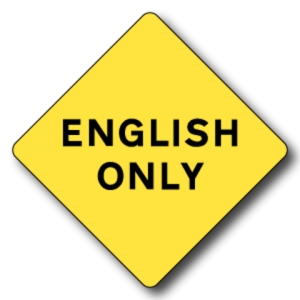 Under both Federal Law and California State Law, “English-Only” policies will be upheld only in very specific circumstances. The employer notifies the employees of all the following: a) the circumstances and b) the time when the language restriction is required to be observed, and c) the consequences of violating the restriction. an overriding legitimate business purpose such that the language restriction is necessary to the safe and efficient operation of the business, that the language restriction effectively fulfills the business purpose it is supposed to serve, and there is no alternative practice to the language restriction that would accomplish the business purpose equally well with a lesser discriminatory impact. that there exists no alternative practice other than restricting employee language that would do the same thing equally well with a lesser discriminatory impact. That’s a detailed showing for the employer to make — it has 4 parts and the employer bears the burden to show all the parts. the consequences of violating the restriction. Without succeeding on both the “business necessity” 4-part test and the 3-part notice provision, the policy will be regarding as an unlawful employment practice under FEHA. The above FEHA rules will apply to the majority of cases arising in California, so most California employees and employers can probably stop reading here. The next part discusses the rule under federal law (Title VII and the related EEOC regulations). Federal Law On “English-Only” Policies. to promote customer relations when speaking with English-speaking customers. Courts will carefully examine whether an “English-Only” rule is discriminatory and illegal. Employers should proceed with caution in deciding whether to implement such a rule. Employers should do a detailed analysis under applicable law about the actual need for such a rule and whether any actual need can pass what is essentially a “strict scrutiny” analysis. If a decision is made to use a language policy, then employers will need to ensure the notice to employees and the implementation/enforcement are all done correctly.